← Would you care for some CFD with that Pi? 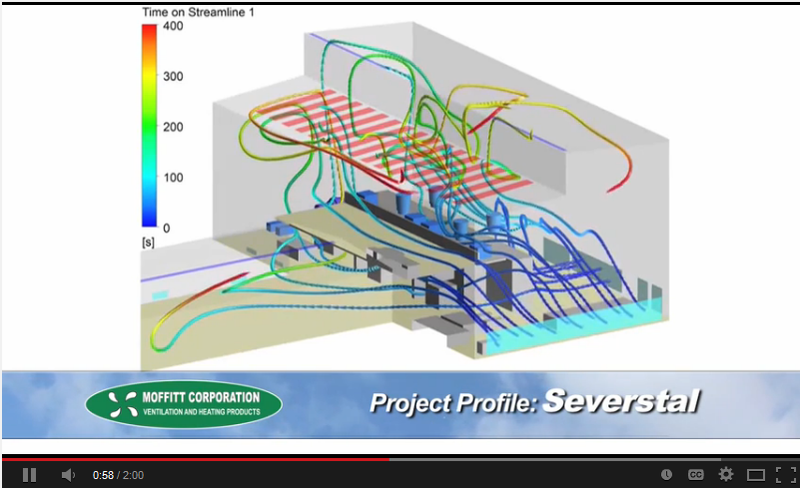 Screen capture from a video showing CFD simulation of natural ventilation in a steel mill. Video by Moffitt Corp. Experimental and computational work on modeling bat wings in flight. Symscape writes about co-processing for transient simulations. High Tech CFD lists the advantages of CFD for the HVAC industry. On a related note, IMAGINiT lists reasons why CFD is perfect for the building industry. And from Design News comes this general CFD advocacy. 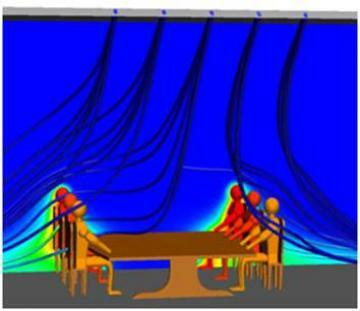 CFD simulation of heat coming off participants in a meeting about who’s mostly to blame for CFD inaccuracy. 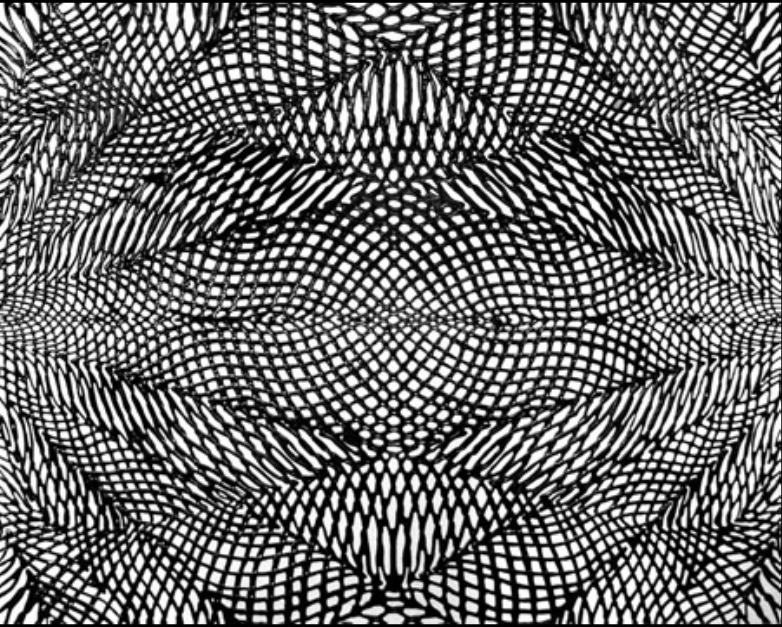 Meshing people on the left, turbulence modeling people on the right. Image from Building Design and Construction. Something only mesh generators will love: After 400 years, another class of equilateral convex polyhedra (e.g. Platonic solids) has been discovered, the so-called Goldberg polyhedra. If you’re a student in Maryland interested in studying engineering, you have until 24 March to apply for Northrop Grumman’s Engineering Scholars competition. Recruiters are posting a CFD Aerodynamicist job in Oxfordshire, UK. SunCoke Energy in Lisle, Illinois wants to hire an Aerothermal CFD Engineer. The SIMULIA Community Conference will be held 19-22 May in Providence, Rhode Island. Introducing Flowsquare, free 2D CFD. Dynaflow updated their 3DynaFS CFD software with improvements in bubble dynamics, cavitation and more. Onshape, the folks developing what appears to be a cloud-based CAD system, have licensed Parasolid and D-Cubed from Siemens PLM. On a related note, Siemens PLM released Parasolid v26.1. SpaceClaim released new tools for online collaboration (Live Review) and 3D printing (STL Prep). Beta CAE released ANSA and μETA v15.0.1. Stanford’s SU2 is now available for the Raspberry Pi [courtesy of Pointwise’s own Travis Carrigan]. Travis’ article about the port is now the most highly read article on this blog. CUDA 6 is available as a free download for parallel GPU programming. Bonus: What does art have to do with space travel? Plenty, in the case of the NASA Centaur Art Challenge celebrating the launch vehicle’s 50th anniversary. This entry was posted in Applications, Events, News, Software and tagged 3DynaFS, ANSYS, Dynaflow, Flowsquare, Gosman, jobs, meshing, Onshape, Parasolid, Siemens PLM, SpaceClaim, SU2, Symscape. Bookmark the permalink.